Prime Minister Narendra Modi also expressed his condolences and prayed that the injured recover soon. 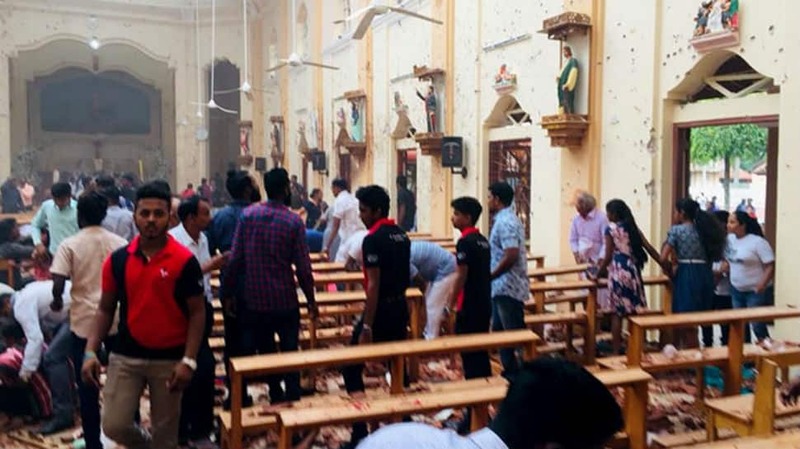 Officials said yesterday that 18 people were killed when the structure collapsed. 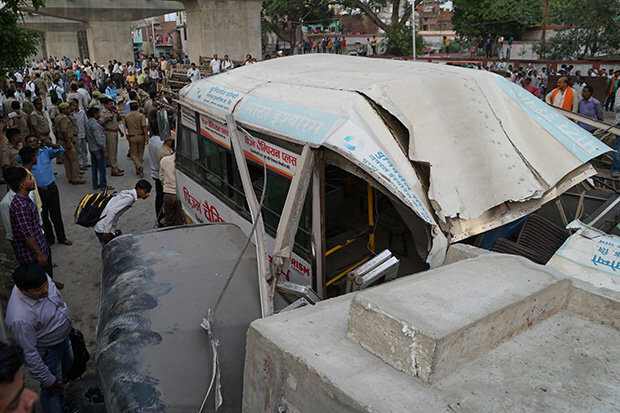 Uttar Pradesh Chief Minister Yogi Adityanath has announced a compensation of Rs 5 lakh each to the families of those killed and Rs 2 lakh for families of those injured in the Varanasi flyover collapse on Tuesday. 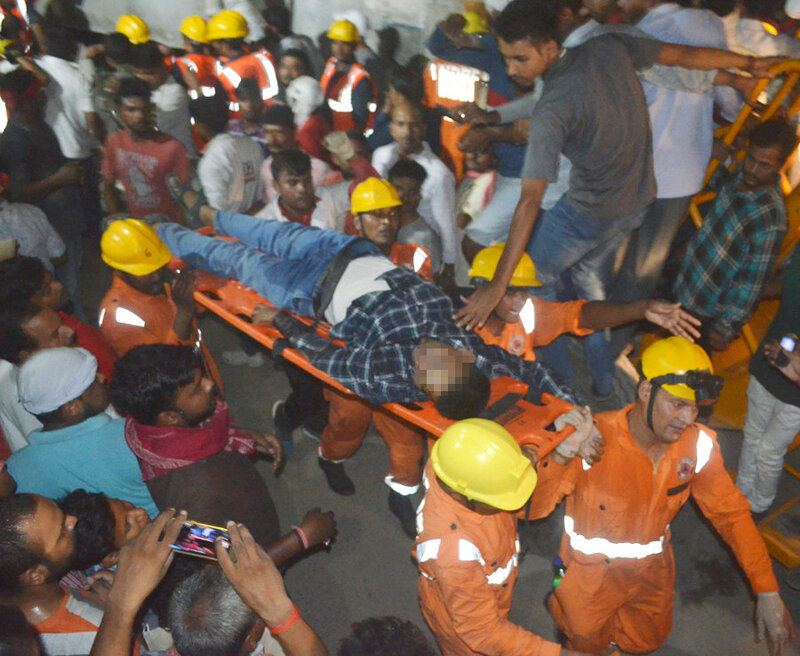 Rescue workers managed to extricate three persons alive from the debris. Addressing the reporters on Tuesday evening, Uttar Pradesh Deputy CM Keshav Prasad Maurya had informed that Chief Project Manager HC Tiwari, Project Manager KR Sudan, Assistant Engineer Rajesh Singh and engineer Lal Chand had been suspended with immediate effect, after being held responsible for the accident. He said the portion of the flyover that caved in was built in February. He further said that five teams of National Disaster Response Force (NDRF) (250 jawans) with full equipment have been rushed to the incident spot. Chief minister Yogi Adityanath also inquired about the reasons and why safety norms were not implemented. Many of those trapped under the debris were reported to be labourers who were working on the flyover, reports our New Delhi correspondent. The senior engineer has been asked to complete the probe by Wednesday and submit a report to the government. The flyover collapsed primarily because two beams holding up the concrete slabs buckled, say sources. "We had heard a few days ago from government officers that the Prime Minister wanted to inaugurate the two flyovers before October", Singh said. He said that the Centre will provide all possible help to the state government.